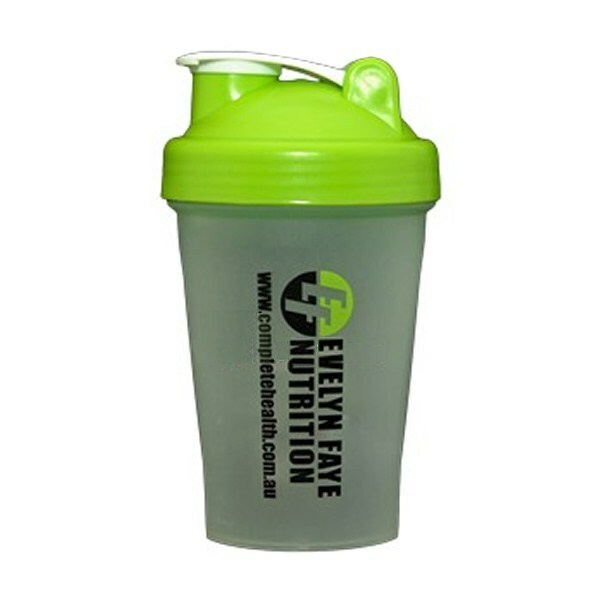 The best-selling Evelyn Faye Shaker Bottle is the perfect all-in-one portable mixer and drink bottle for mixing and shaking all the lumps out of your protein shake. The stainless steel wire whisk ball inside the shaker does all the hard work of perfectly blending your drink. Simply drop the ball in with your ingredients, shake and drink. Even the thickest ingredients are no match for this shaker and it's much more portable than carrying your electric blender to the gym or office.